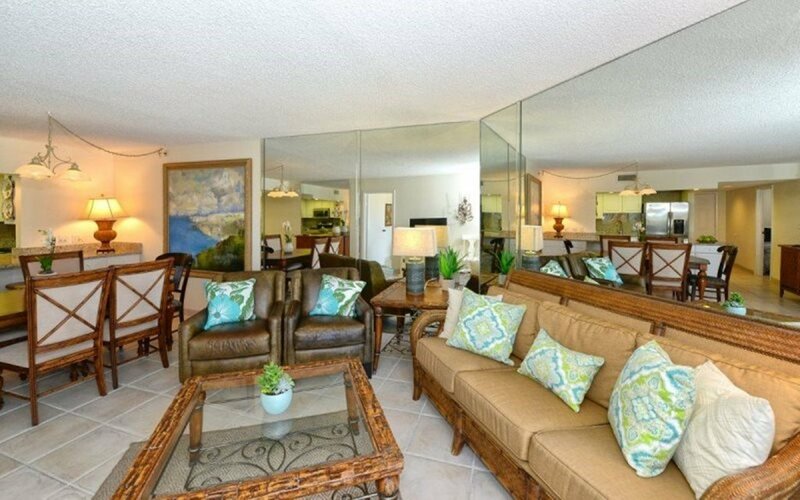 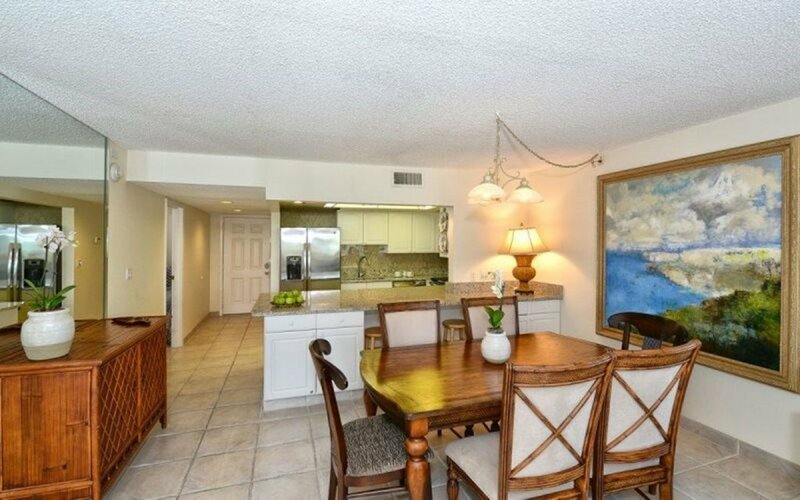 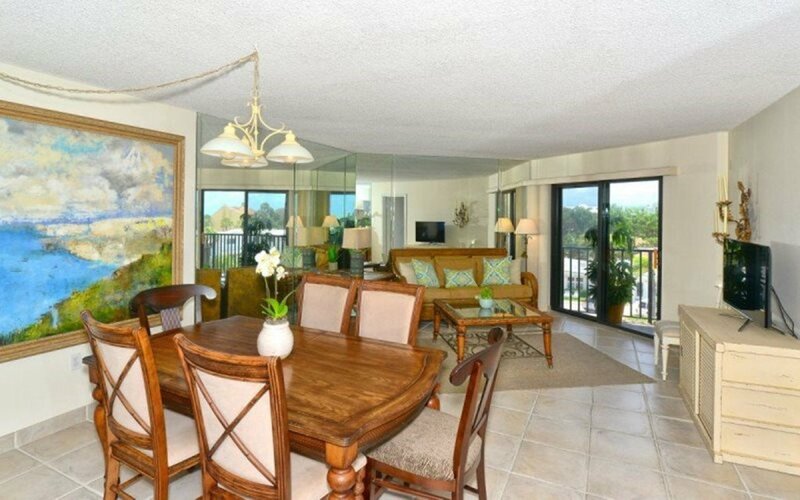 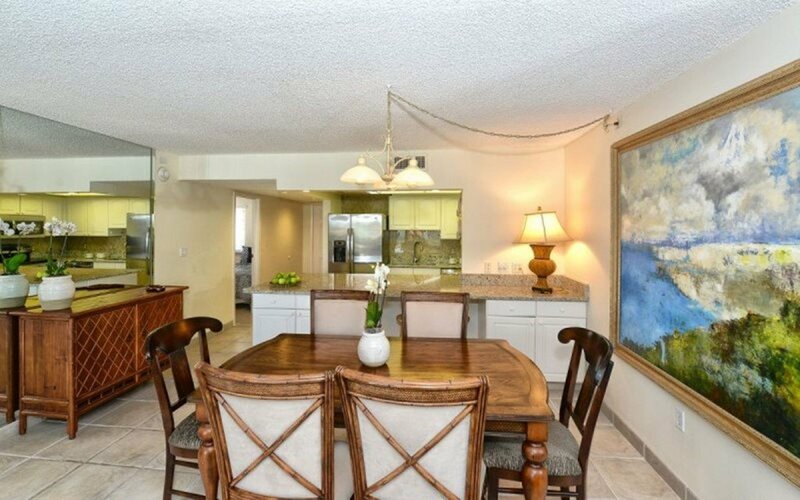 Professionally decorated and renovated, 2 bedroom, 2 bath condominium. 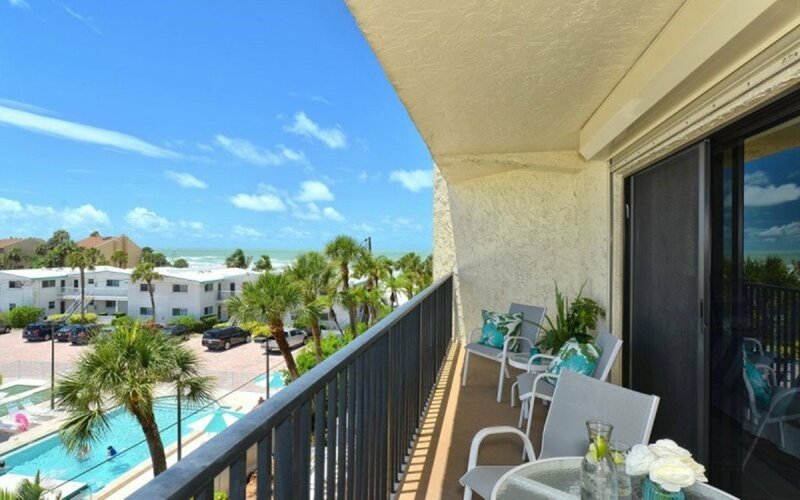 Access the spacious balcony for views of the gulf from the living room or master bedroom. 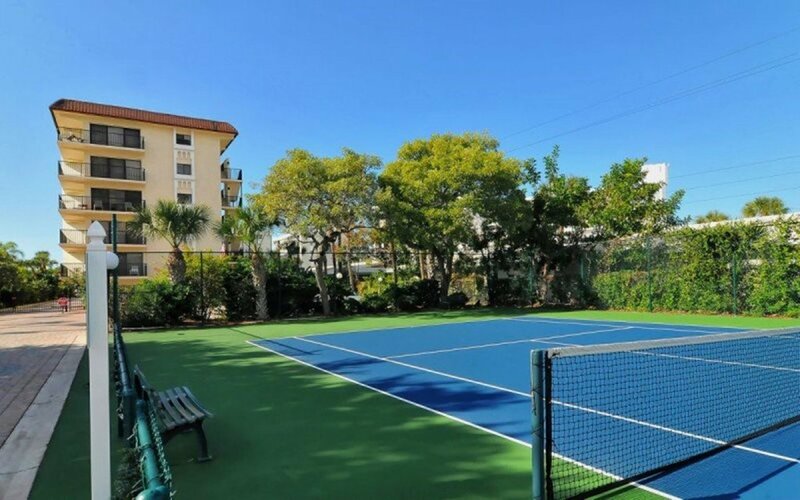 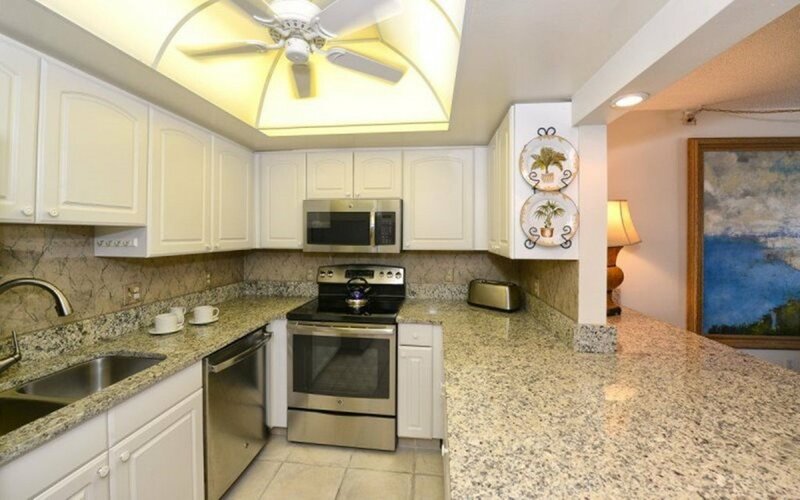 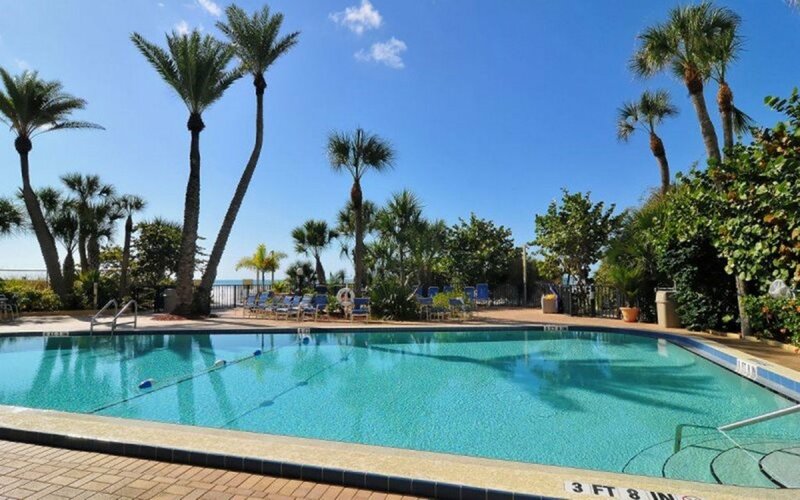 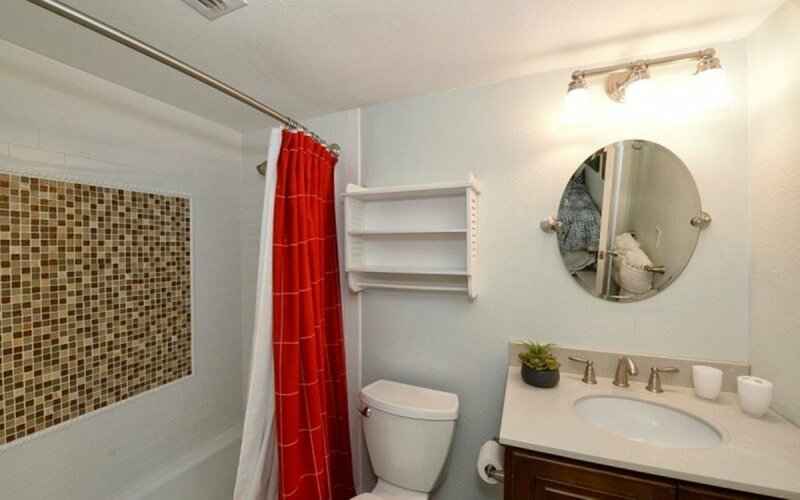 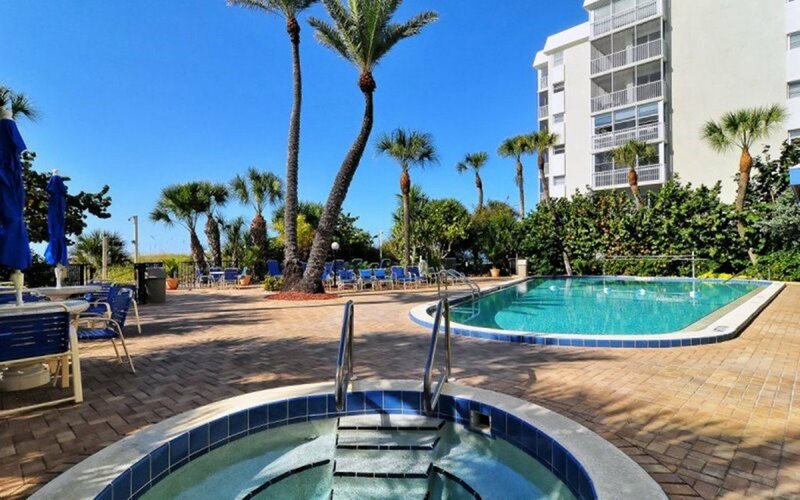 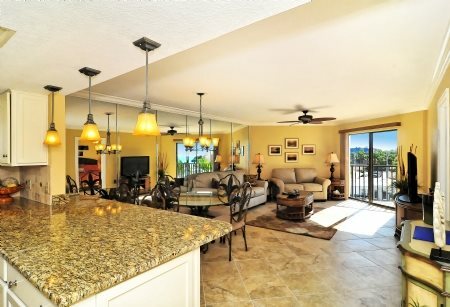 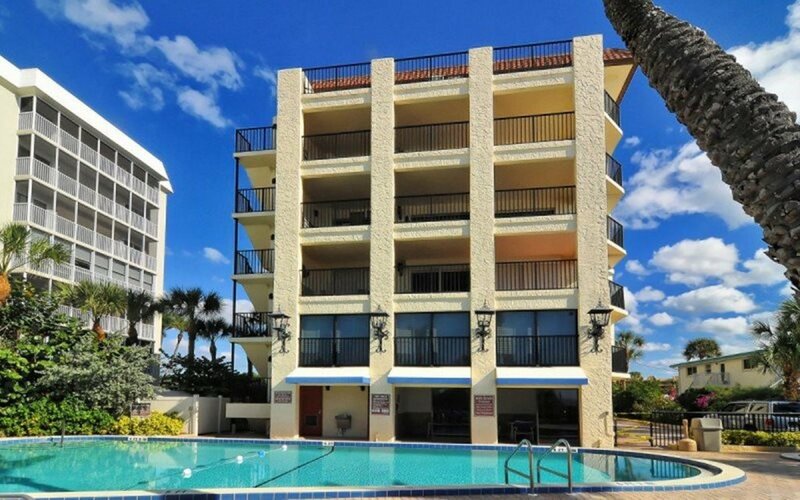 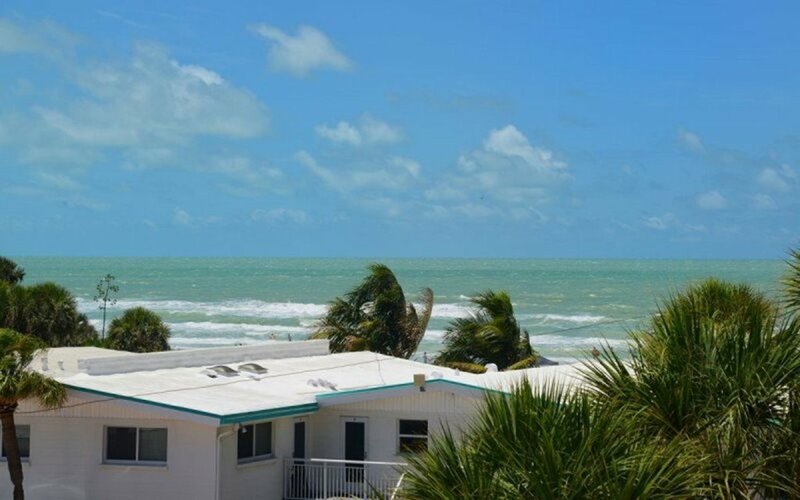 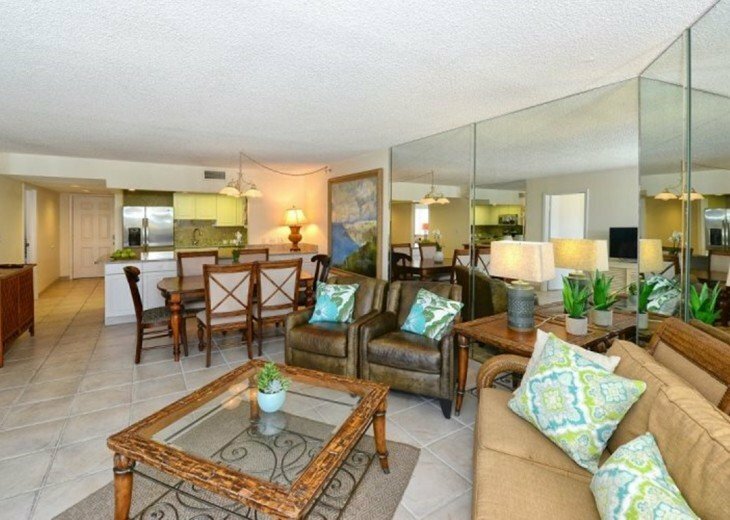 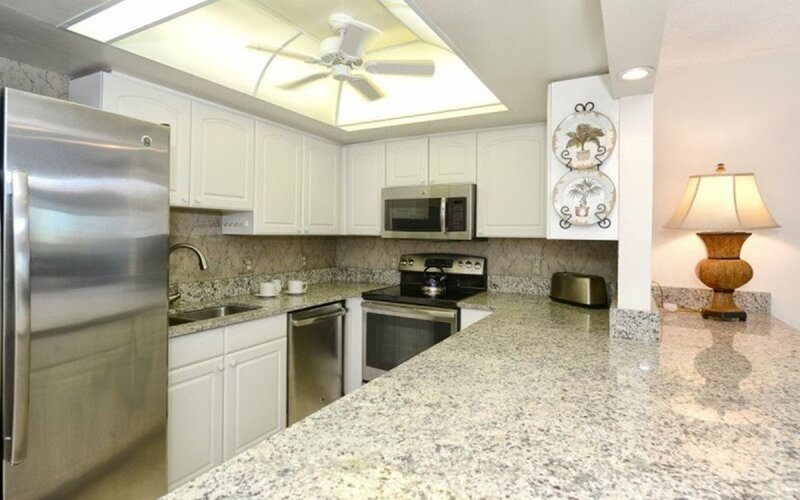 You will enjoy ceramic tile throughout the unit, fully outfitted kitchen with granite counter tops and stainless steel appliances.Enjoy the Tommy Bahama style d?cor in the living room with flat screen TV, blue ray player, and Bluetooth speaker. 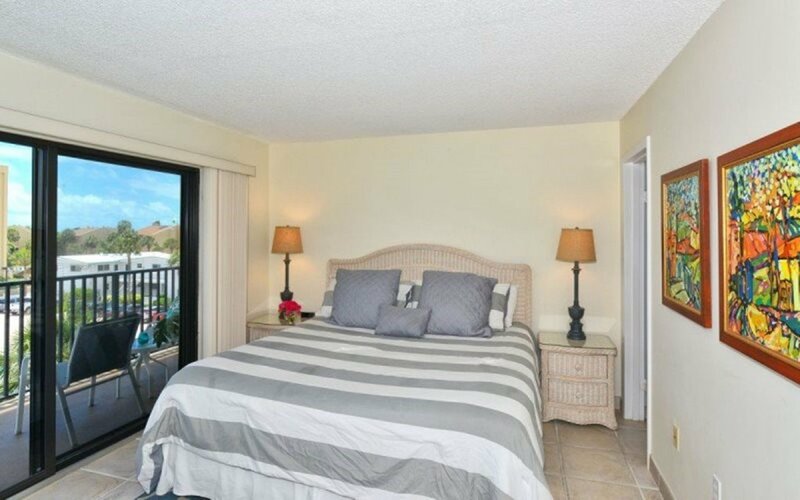 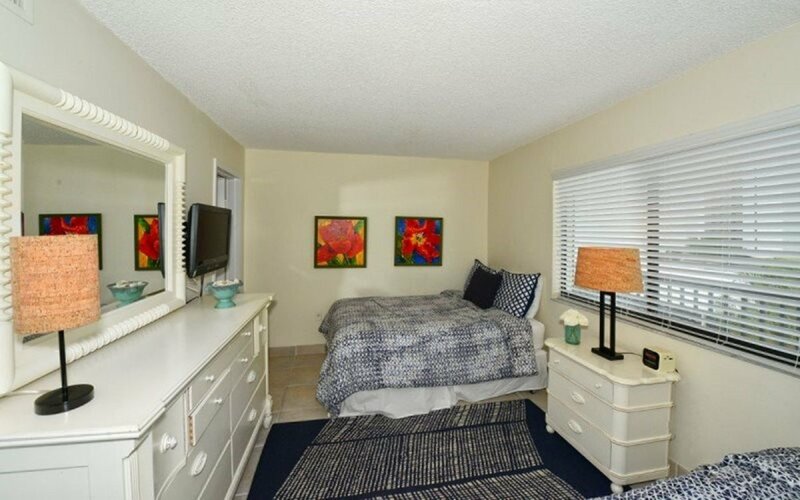 The master bedroom has a king size bed, flat screen TV and DVD player, and private bath with walk in ceramic tile shower. 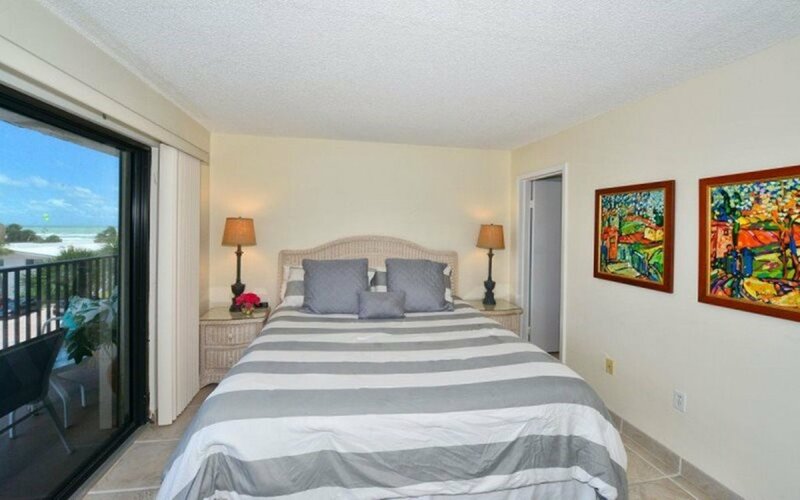 The guest bedroom has 2 double beds, a flat screen TV and DVD, and a private bath with a combination tub shower. 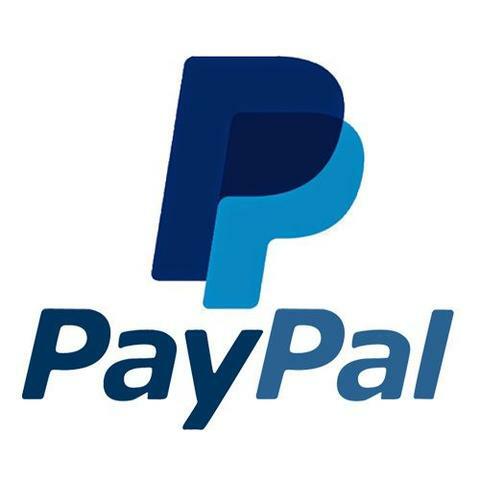 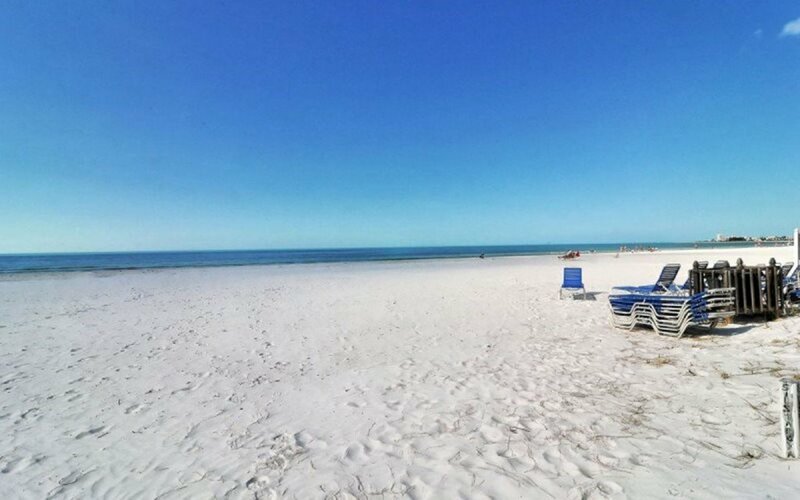 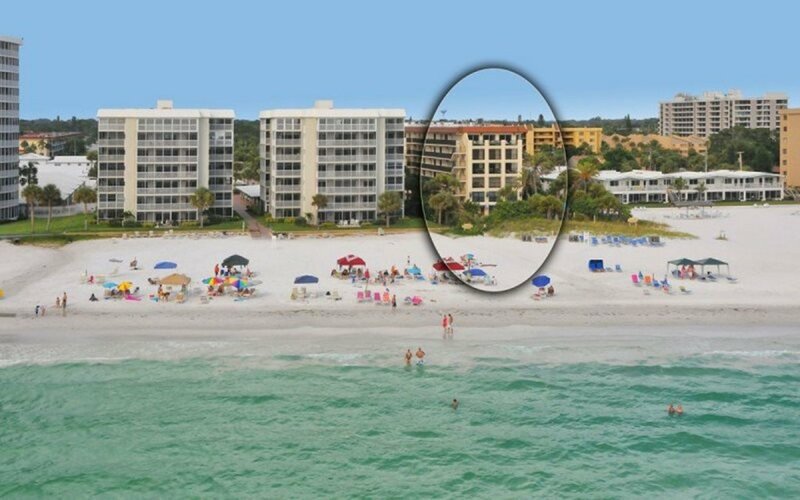 For your convenience, washer/ dryer, beach chairs, coolers, beach toys, beach towels, and beach umbrella are provided.